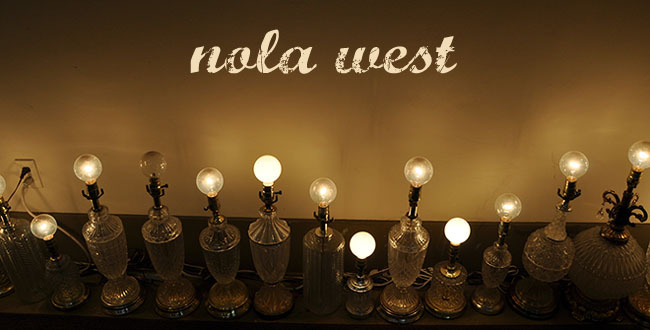 Nola West: Heading east and west this week. My friend Wayne likes to tease me that I take a trip every Tuesday. Well this week he is correct but I also took a trip on Monday. Yesterday I traveled back to New Iberia, Louisiana to pay my respects to my Great Uncle Don who I consider my surrogate grandfather since mine passed away when I was six. 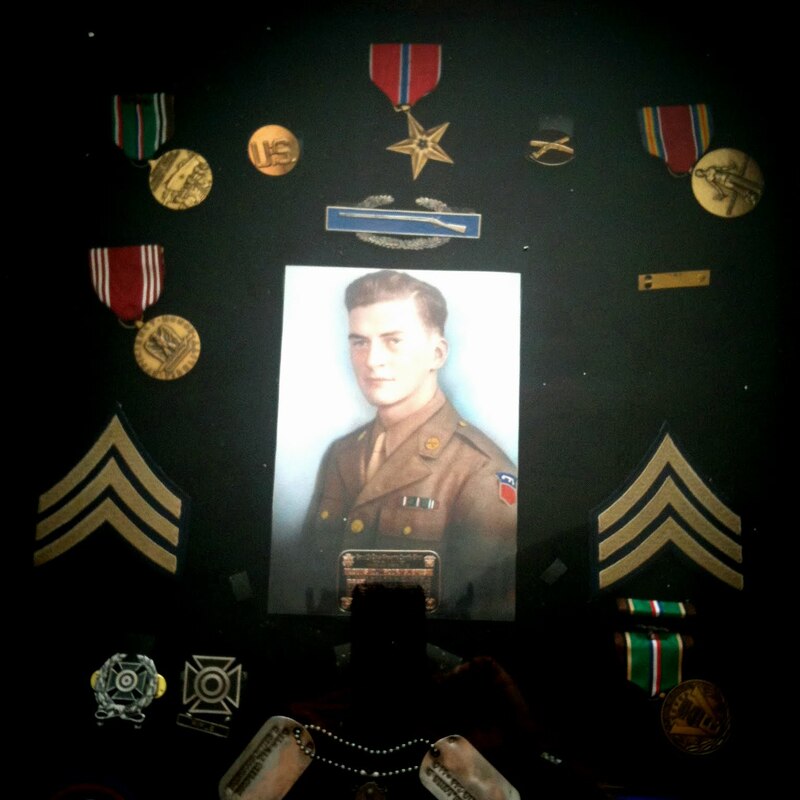 I use the term "great" not only in the genealogy sense but from the bottom of my heart this was a GREAT man. My relatives are the salt sugar-of-the-earth. They were sugarcane farmers; and honest, hardworking, devout men. Nothing is more comforting than to walk into a room and hear "now that's a Rodrigue!" as the hugs and kisses are poured on. I love feeling like I am a part of a pack. As time goes on and our families disperse across the country, I am going to try and remember that there is never enough time to let someone know how much you love them...remember your mortality. As the priest said yesterday in the beautiful service, "we are sad, we are joyous, and we are thankful." I am so lucky to have so many graceful relatives on both sides of my family. Today I am heading west to Marfa, Texas. Where hopefully I can get tons of drafting and blog reading done. Promise that you will be seeing more of me this week. Sorry for such a sappy post, but I just can't get yesterday out of my mind! Lauren, I'm embarassed to say that I didn't know your new last name, but now that I have it...just a little googling and here you are. What a beautiful post. I'm going to miss him greatly. I can still hear his voice saying "Dill, Dill, hi shaa."